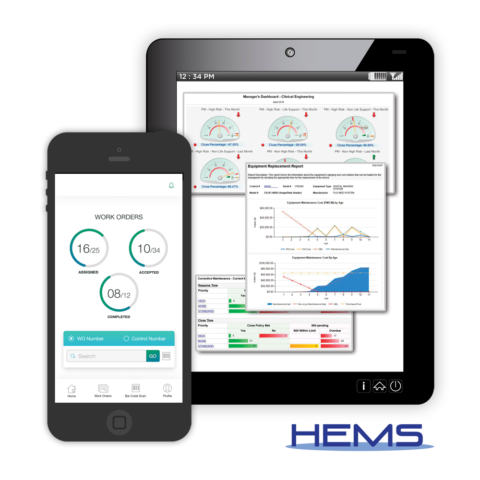 The next generation CMMS system from EQ2, featuring a mobile app, new interfaces, and new department-specific dashboards to meet ever-changing management and maintenance challenges. 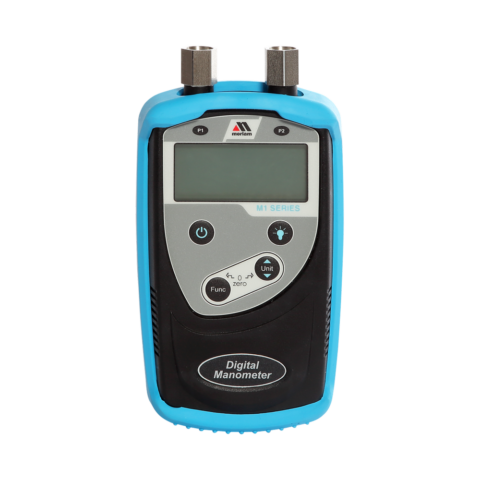 Meriam’s M204 Smart Manometer brings high precision and value to handheld, medical digital manometer users. Who is Checking Scope Quality? 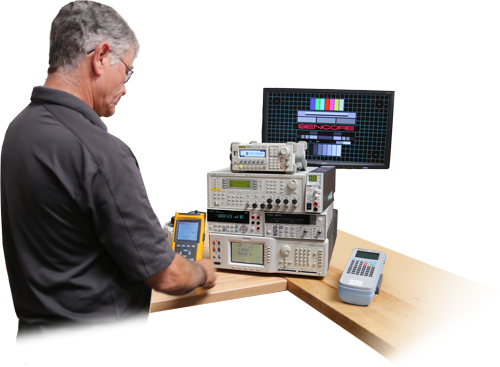 Using separate equipment to carry out different tests manually is now a thing of the past. 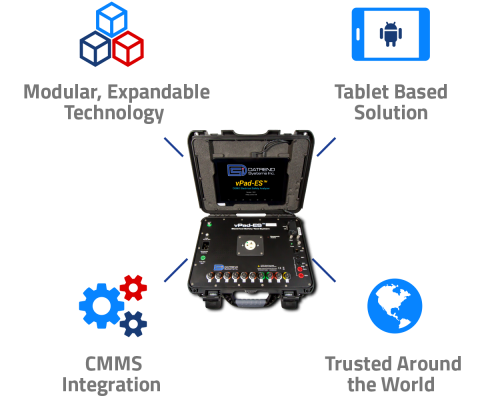 Datrend’s Vision-Pad (vPad) Platform provides a complete, integrated solution! 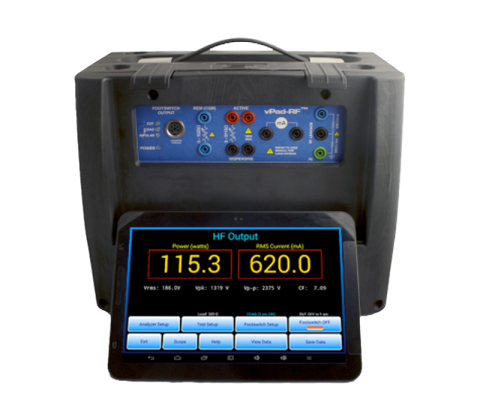 The Smallest Full Featured Analyzer for Testing Electrosurgical Units. 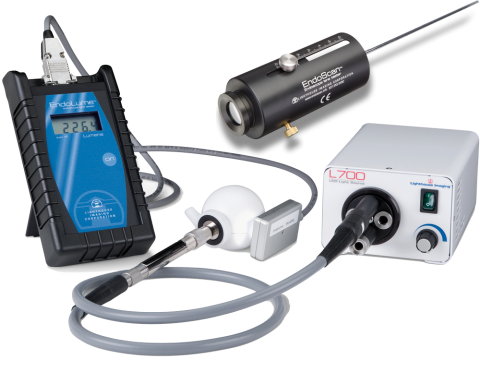 The Kit adds the EndoScan rigid endoscope visual tester to the EndoLume Measurement Kit. 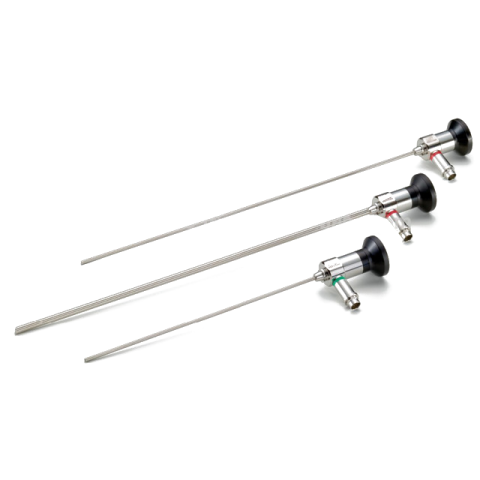 This combination provides the capability of performing a complete evaluation of endoscopes. 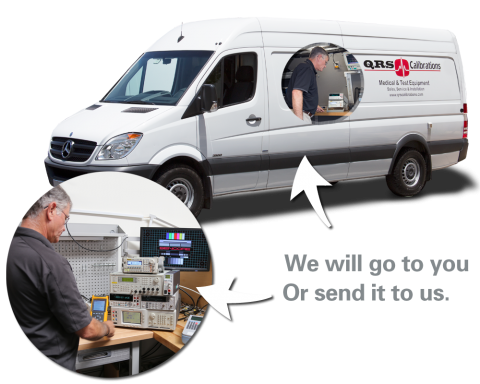 With unmatched credentials and expertise, QRS Calibrations Metrology Service Center and it’s On-Site capabilities provide a measure of safety and assurance to each user of the equipment. We specialize in servicing the medical industry in calibrations and metrology services, training, repair and maintenance. 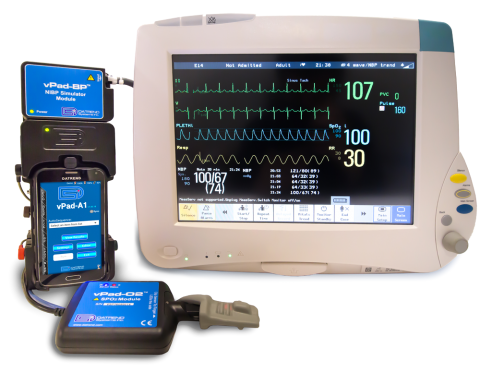 We also support our customers with both new and used medical and electrical test equipment and medical devices and accessory sales. 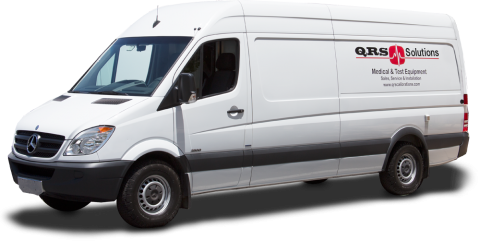 With over 10 years of working with hospitals, manufacturers, and supporting companies, we strive to provide our customers with excellent products and services. To aid our customers with precision calibrations, to provide innovative products and support the biomeds / clinical engineers in any way possible.